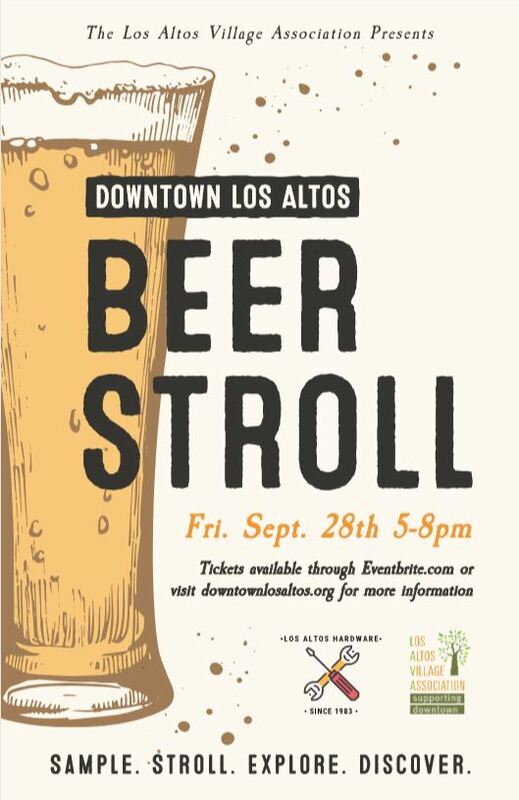 Join the merchants of Downtown Los Altos for an evening of tasting great beers and strolling Downtown Los Altos at the 2018 Los Altos Beer Stroll, Friday, September 28, 2018 from 5 – 8 pm. Sponsored by Los Altos Hardware, and presented by the Los Altos Village Association. Advance tickets are $30 each (plus applicable taxes and Eventbrite fees). If you are purchasing 10 or more advance tickets for a group then tickets are $25 each (plus applicable taxes and Eventbrite fees). If there are any tickets still available the day of the event they will be $35 (plus applicable taxes and Eventbrite fees). Wristband, free collectible glass and map to all the tasting sites. Tasting is free with your ticket purchase. 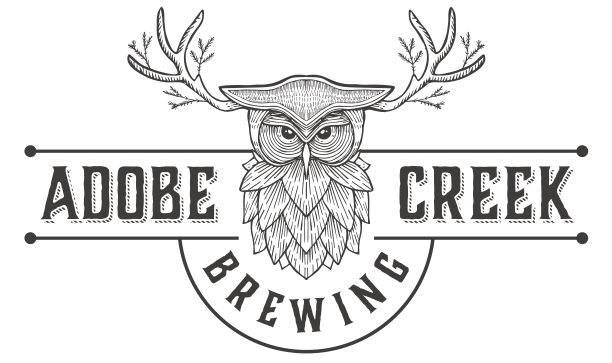 See below for a list of breweries pouring at the event. Check-in will open at 4:00 pm (event begins at 5 pm) so you can come early to avoid long lines and grab a bite at one of our great restaurants before heading out to taste beer. Check-in locations: We will have two check-in locations for your convenience. 1) In Veterans Community Plaza at the intersection of Main and State Streets. 2) At Los Altos Hardware, 441 First Street. PLEASE NOTE: This is also a tasting site. Please do not forget your ID, as we will check ID for ALL attendees. Please drink responsibly and taste on a full stomach! Unfortunately, Health Dept. rules do not allow food in non-restaurant tasting sites. We open check-in an hour ahead of time so you can relax and get some bites at one of our great restaurants before the event. 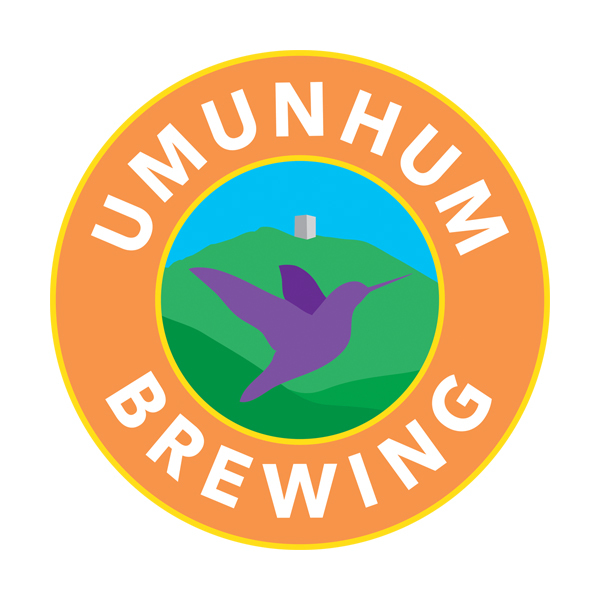 Most of our tasting sites are fairly small businesses, so do not have restroom facilities that can handle a crowd. 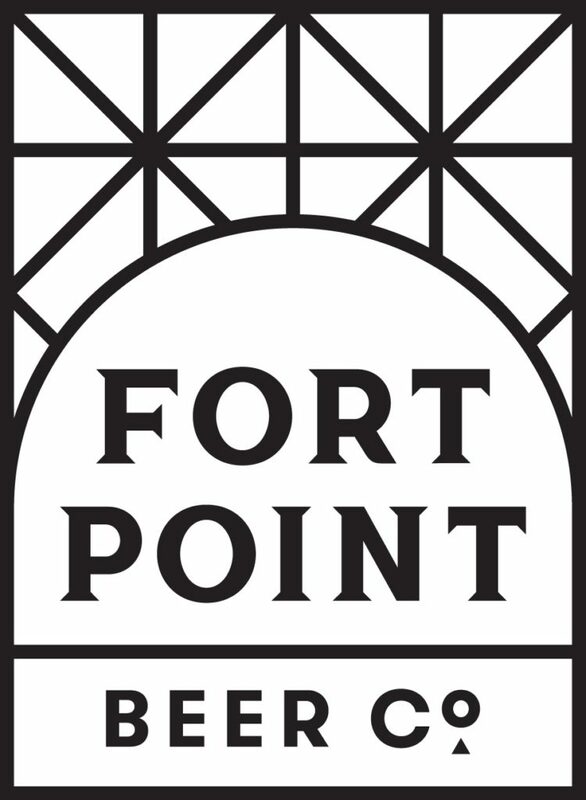 Their restrooms will not be available to Beer Stroll attendees. Portable public restrooms will be available. Sure, you can bring your baby to the Beer Stroll. Please just be cautious with strollers as many of the businesses participating as tasting sites are somewhat small and do not allow strollers inside. Does my friend who will not be drinking need a ticket? No, anyone tagging along who will not be tasting beer does not need a ticket.